Get a FREE Issue of Long Island Pulse Magazine. 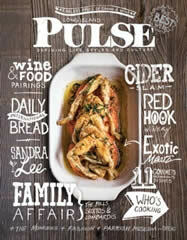 Fill out the form to receive your FREE issue of Long Island Pulse. All fields are required. By filling out the information you will receive only one FREE issue of the magazine and not multiple. Get FREE Subscription to TransWorld Surf Magazine for a one full year. TransWorld SURF's mission is to promote the sport of surfing, with youthful eyes on the future. All you have to do in order to get the free magazine is fill out you personal information for free and request your free copies of the magazine.No strings attached. You'll never receive a bill. Get FREE 2 Issues of Cosmopolitan Magazine. All you have to do is go to the website & sigining up by simply filling out the request form. Enjoy a 2 issue subscription (starting with the December 2012 issue). No strings attached. You'll never receive a bill. Get a Free 2-Year Subscription to Lego Club Magazine. 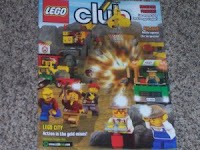 Just visit the website and fill out the online request form.Lego Club Jr. Magazine will be sent to Lego Club members under the age of seven. Get Free One Year Subscription To The Red Bulletin Magazine plus find out what FREE business publications you could receive, simply complete the form. Get a Free Garden Design Magazine Issue! 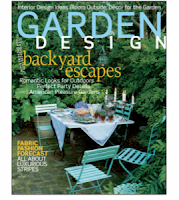 Just fill out the simple online form for your free issue! Get Free Sample Issues Of Scholastic Magazines For Teachers. All you have to do is go to website select which ones you want to request & fill the request form below. They have 29 different ones to choose from. From Pre-K through High School. Get FREE Subscription to Computer Power User Magazine. 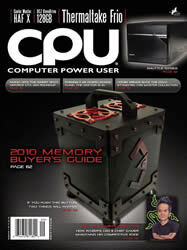 All you have to do is Register to redeem complimentary subscription to CPU magazine. 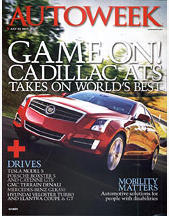 You will receive your first issue the week of 11/11/2012 (US & Canada Only). 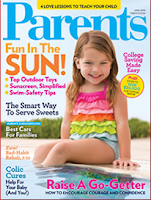 Get a Free Parents Magazine 7 Issues. 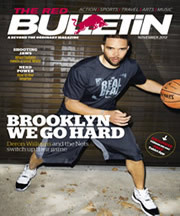 Simply enter your information and allow for 4-6 weeks for the magazine to be delivered to you. The magazine includes a lot of parenting advice, advice on what toys to buy for kids and many more. Get a Free Subscription to Golf Digest Magazine. 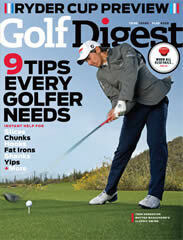 All you have to do is fill out your information and request your free complimentary one year subscription. Also since rewards gold is offering this great magazine every time you refer a friend you can earn 250 points that you can later redeem for more free stuff. 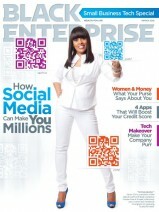 Get a Free Subscription to Black Enterprise Magazine. Mercury Magazines is giving away one year of complimentary issues of Black Enterprise Magazine while supplies last. Simply complete the free form and await by the mail for them to send you a new issue of the magazine. Get a Free Offer for TransWorld Skateboarding. Enjoy a 12 issue subscription. No strings attached. You'll never receive a bill. TransWorld SKATEboarding is the biggest, best, and most progressive skateboarding magazine in the world since 1983. 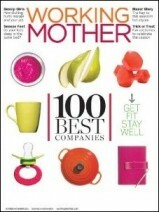 Get a Free Subscription - Working Mother Magazine. Visit the Mercury Magazines website and enter your information to be able to get the free 1 year subscription to the magazine. Get Free Black Enterprise Magazine for a one full year. All you have to do in order to get the free magazine is fill out you personal information for free and request your free copies of the magazine. There is no purchase necessary for you to enter this giveaway. 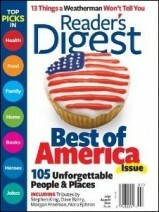 Get a Free Reader's Digest Subscription (Digital Edition). Mercury Magazines is currently offering an awesome one year of free subscription to the Reader's Digest Magazine. All you have to do is input your information so that way they know where to ship the free magazine every time there is a new edition of the magazine and that way they also know how to contact you in case there is some problem with the free magazine subscription. 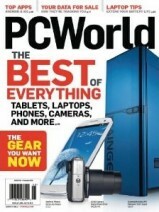 Get a Free PC World Magazine One Year Subscription. This freebie is only available to the first 3,000 responders. 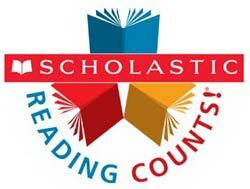 You will be notified in 2-4 weeks if you are not one of the first 3,000 respondents. 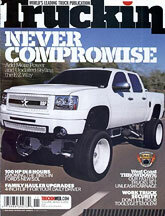 Get a Free One-year Subscription to Truckin' Digital. To get your one-year subscription to Truckin' Digital, plus find out what FREE business publications you could receive, simply complete the information on the website.